The University of Florida College of Pharmacy and its practice partners are committed to developing leaders in the pharmacy profession through our residency and fellowship programs. Our in-depth training is designed to help residents and fellows develop knowledge and advanced clinical skills, while building confidence as a clinician and a contributing member of the health care team. Supported by the UF College of Pharmacy, one of the nation’s top 10 pharmacy colleges, and UF Health, the Southeast’s most comprehensive academic health system, our residency and fellowship programs offer a breadth of training in various hospital and clinical environments. 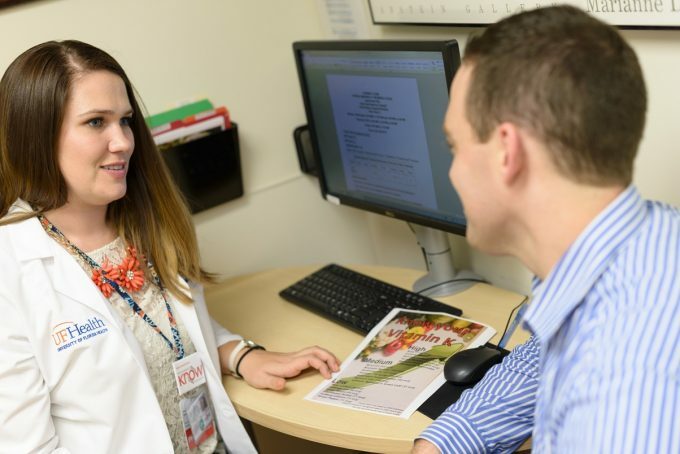 The 12-month residency helps pharmacists develop specific areas of interest through rotations and specialized training. In addition, residents participate in research and academic projects and attend local and national meetings. Graduates of our nationally recognized programs have established careers in hospitals, ambulatory care settings and academic institutions. Discover how our residency and fellowship programs can help achieve career goals and form the foundation for a meaningful career in pharmacy.